Python Script : Crawl a website ,take screenshots and save it in word doc. Create a folder 'link Checker' and place this script in it. Create a folder 'shots' and place it inside 'link Checker' folder. 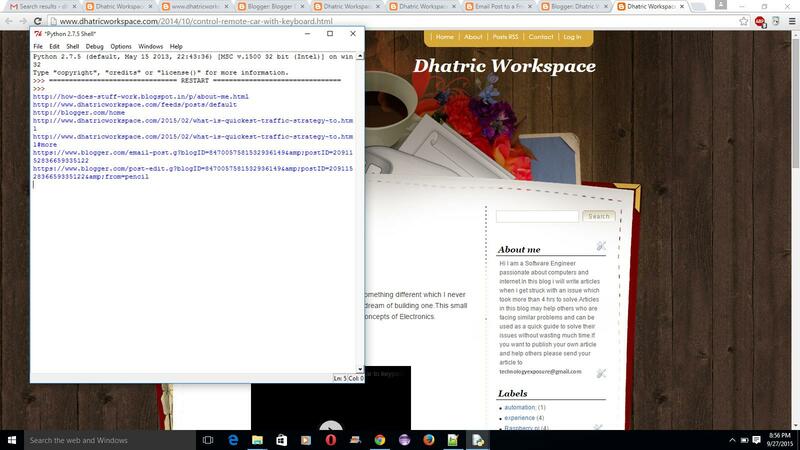 After execution of script ,it will automatically open the default browser and crawl all the pages it in and takes screenshot of all pages. Once done with the screenshots it will create a doc file with all screenshots in it.